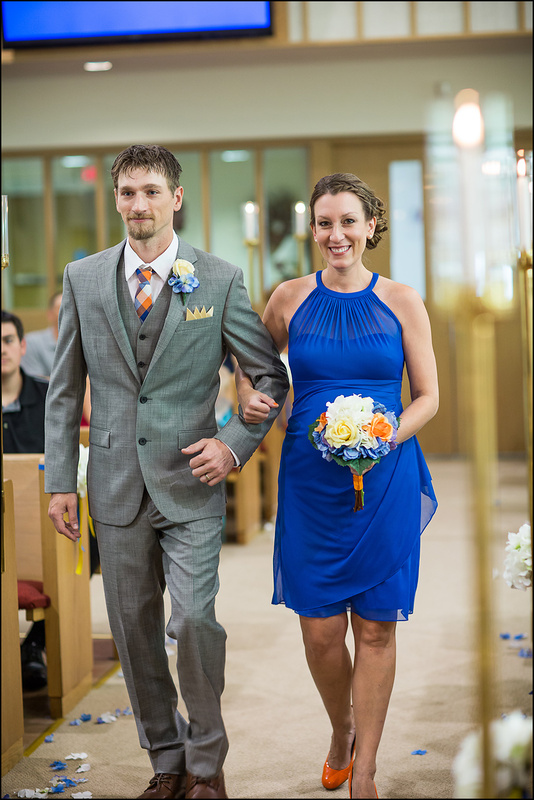 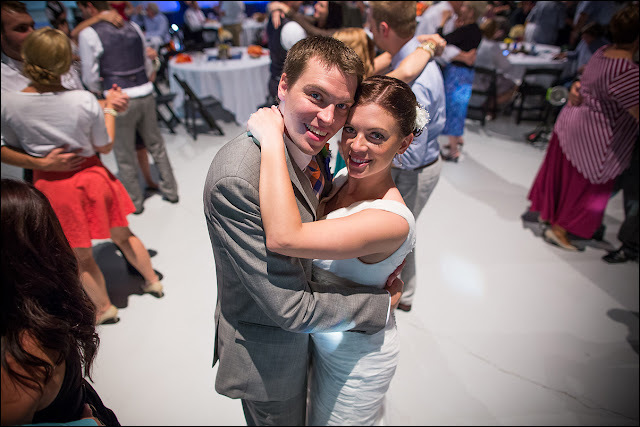 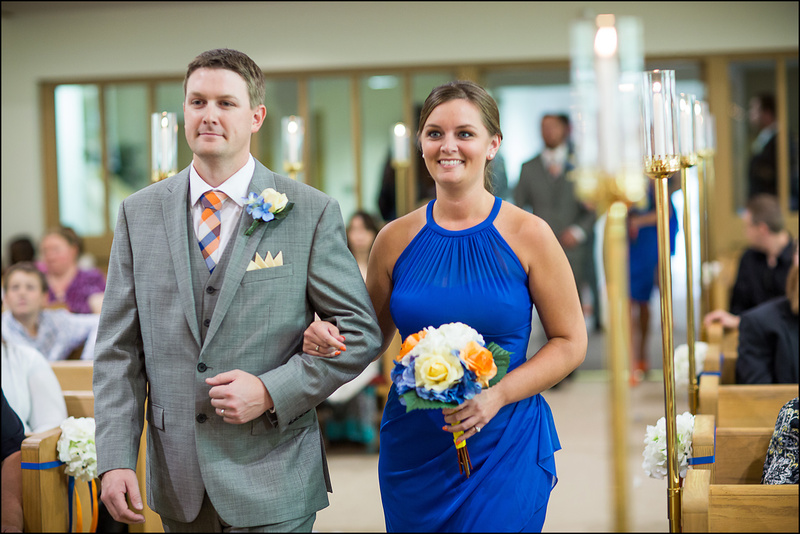 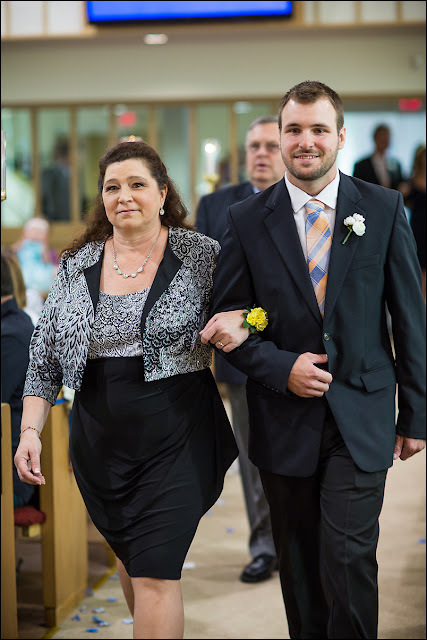 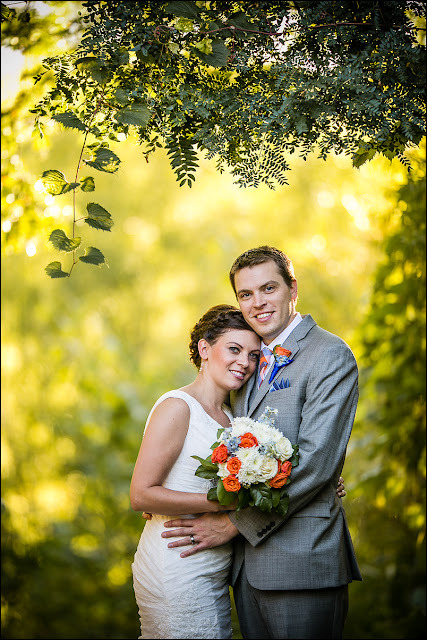 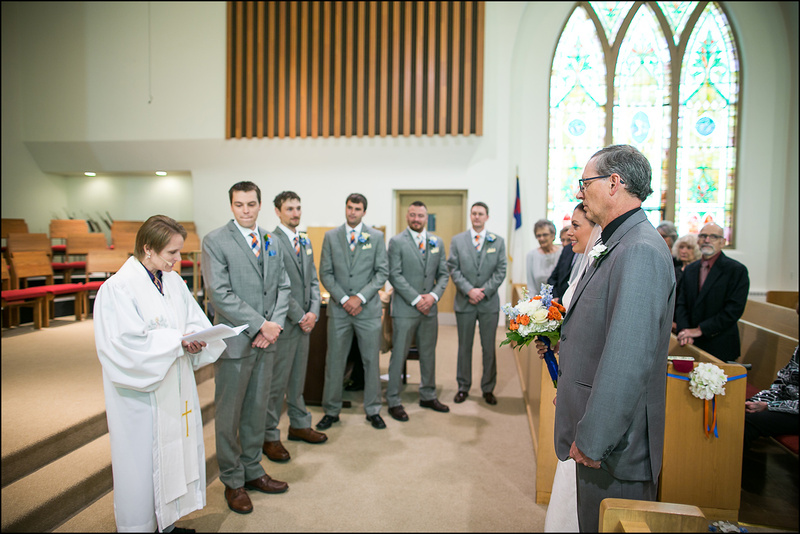 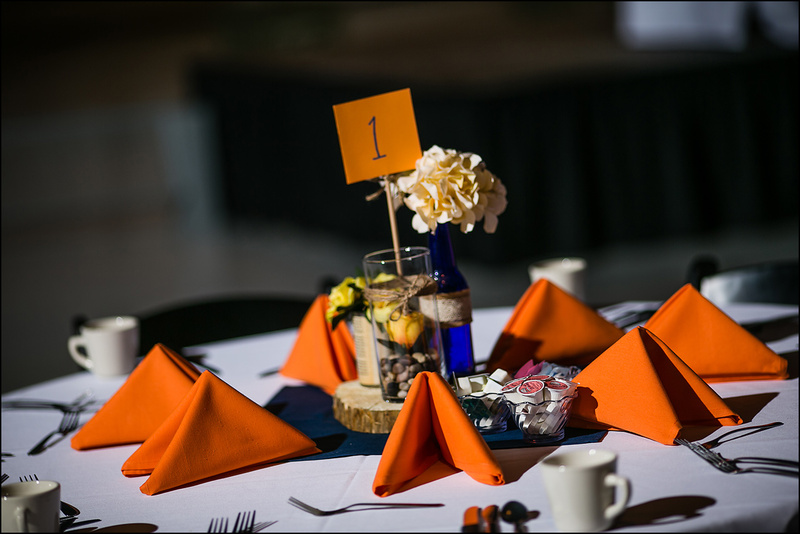 Next up is the Oshkosh wedding of Michelle and Greg. 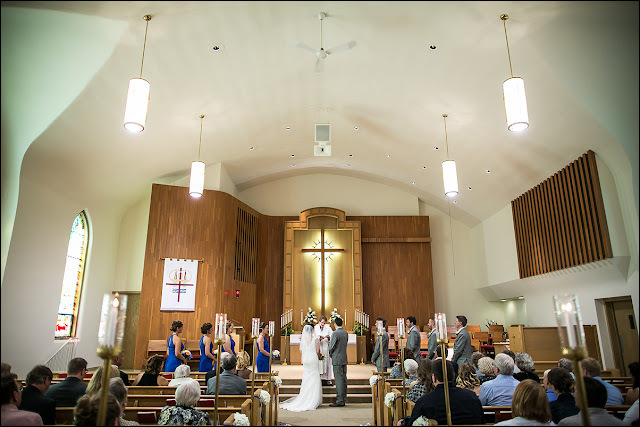 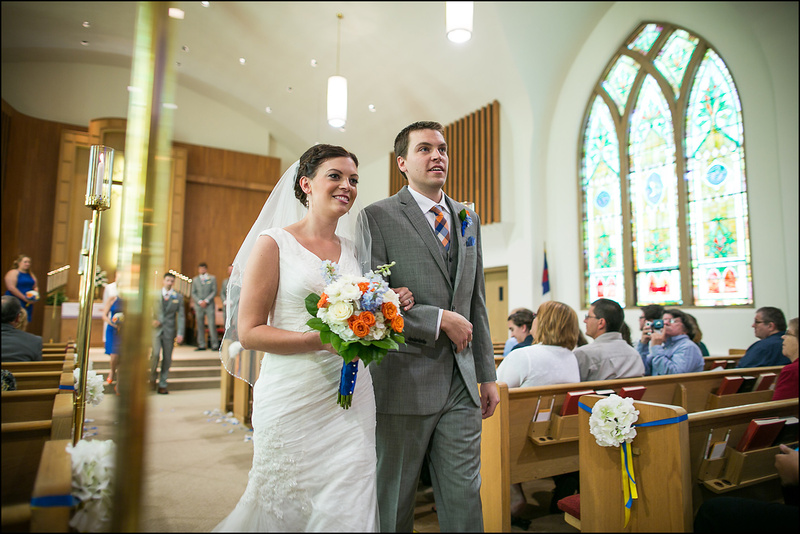 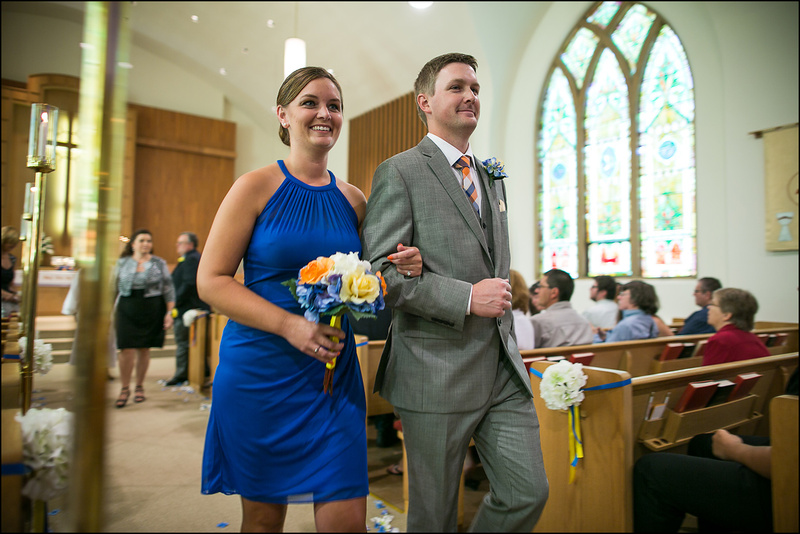 They got married at Emmanuel United Church-Christ on the south side of Oshkosh. After the ceremony and a couple family formals we headed to the EAA Museum near Wittman Field. 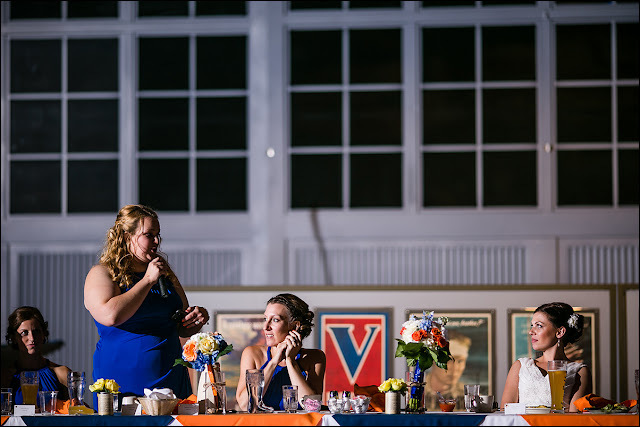 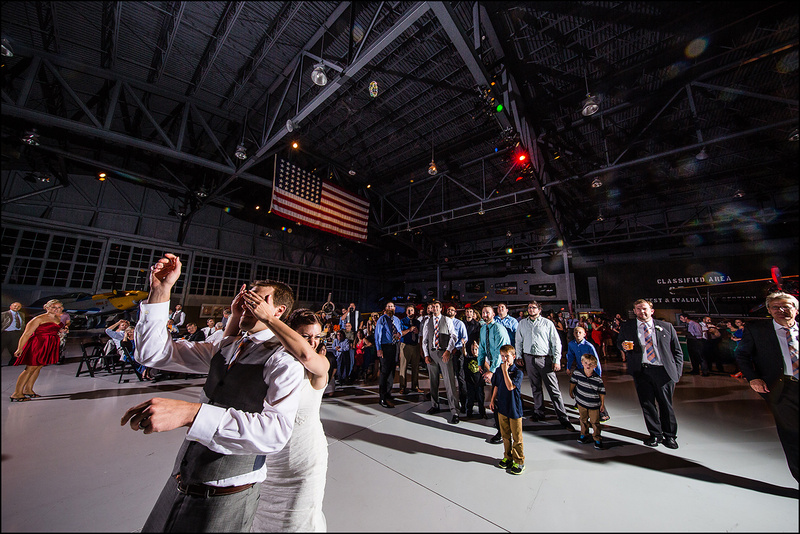 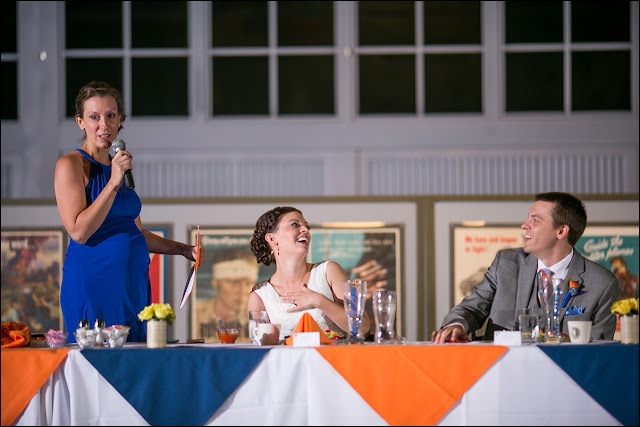 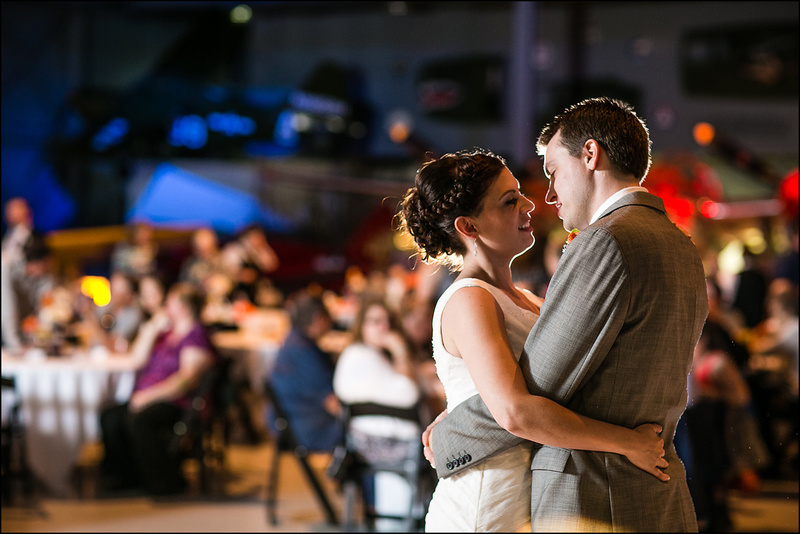 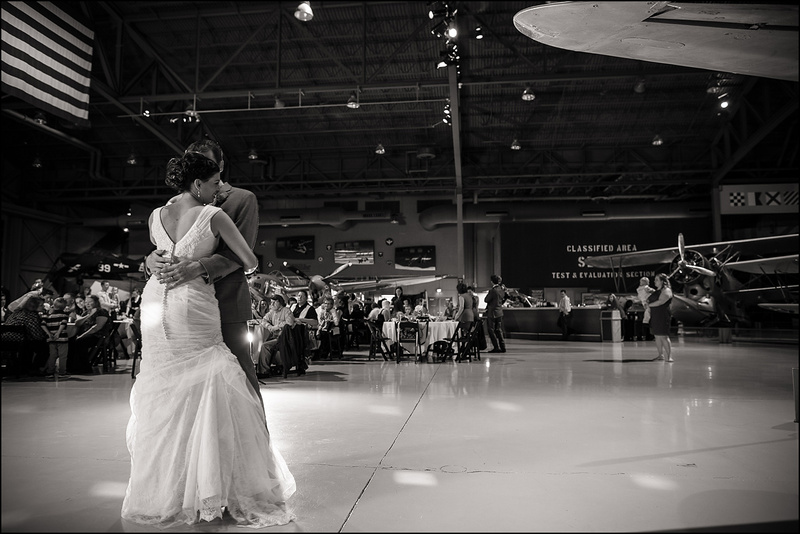 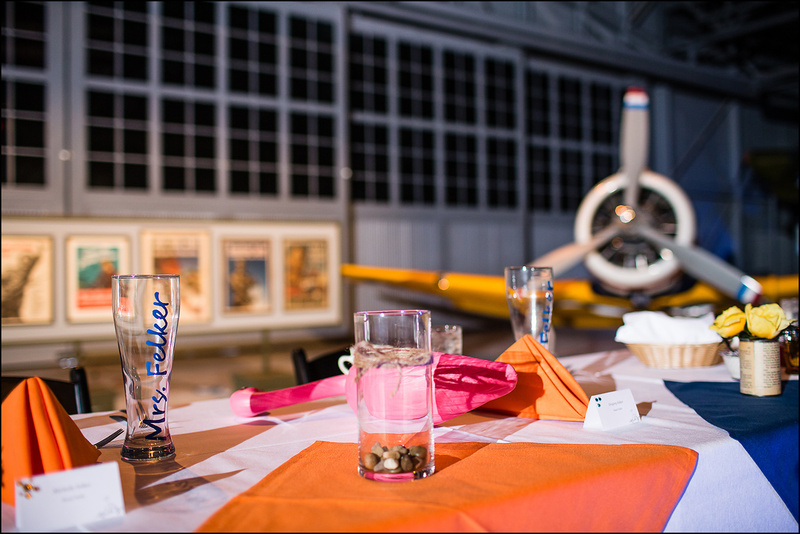 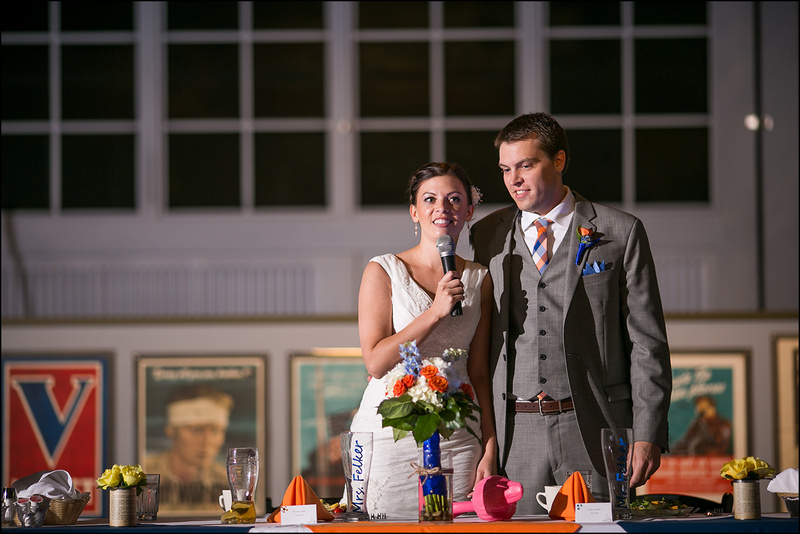 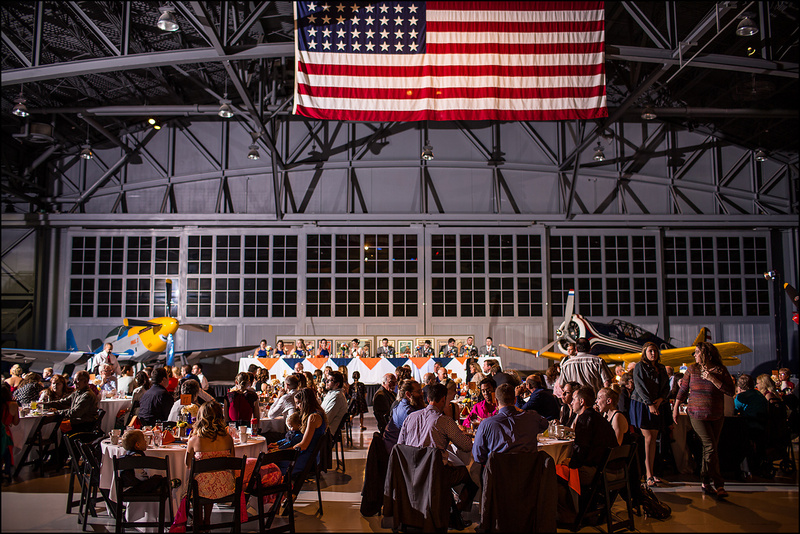 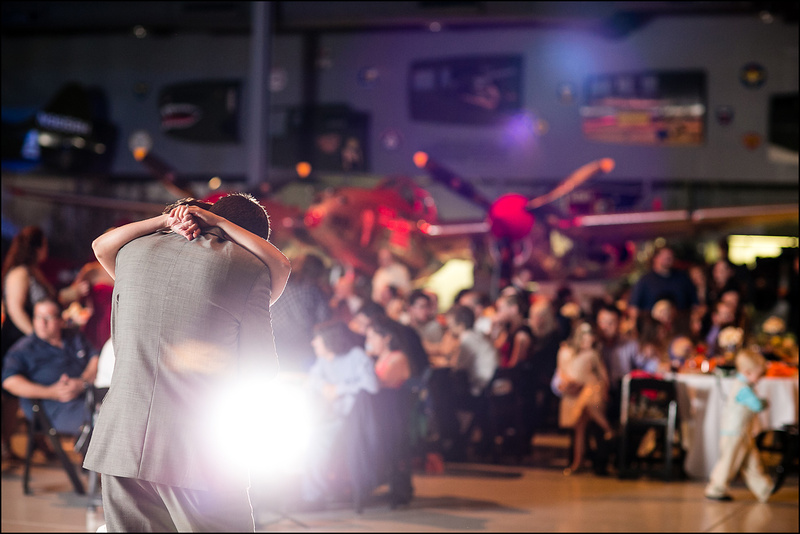 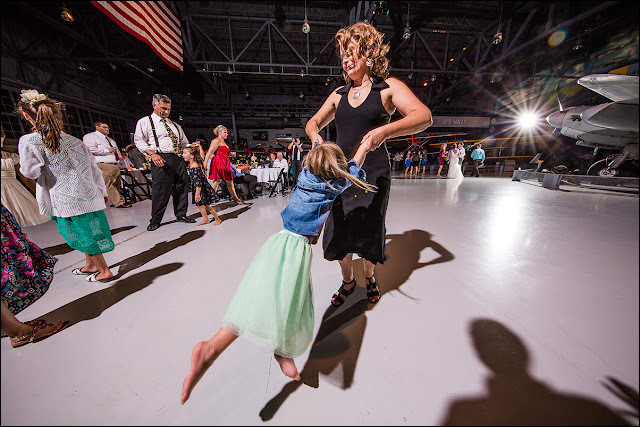 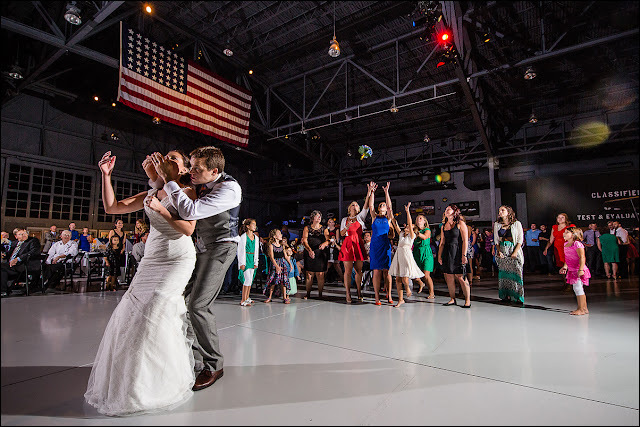 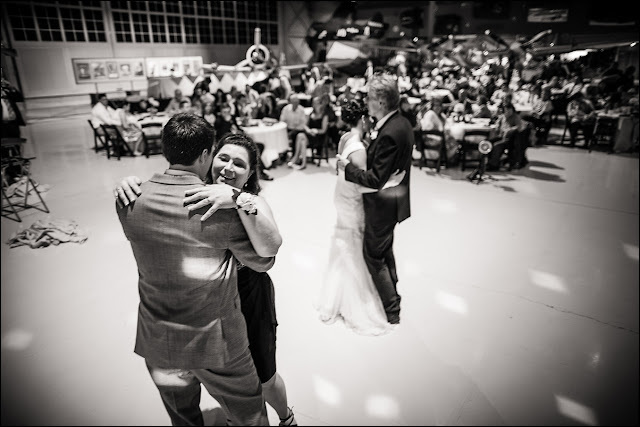 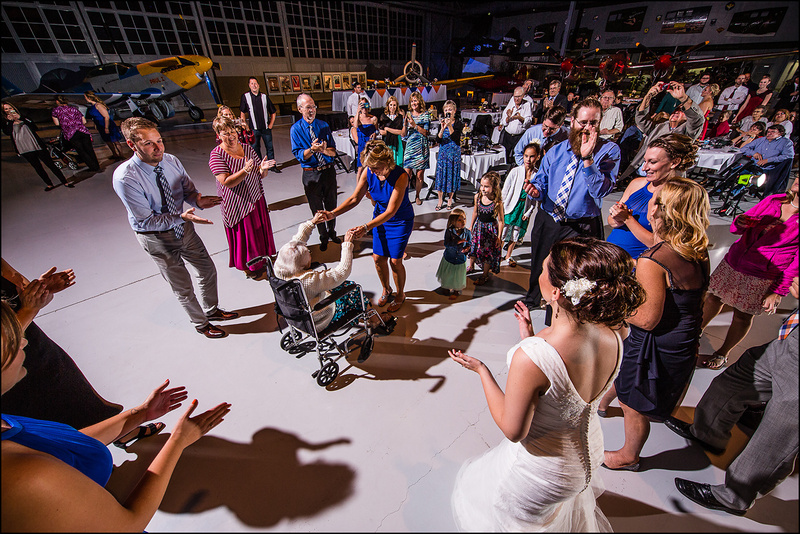 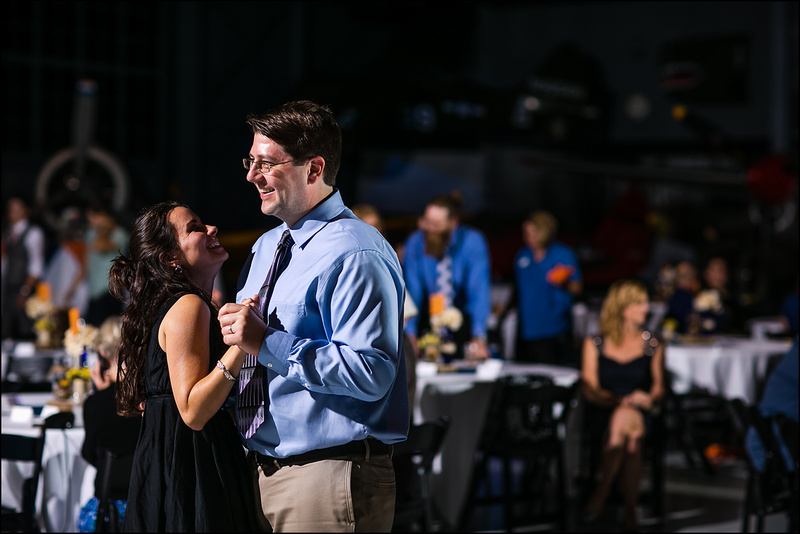 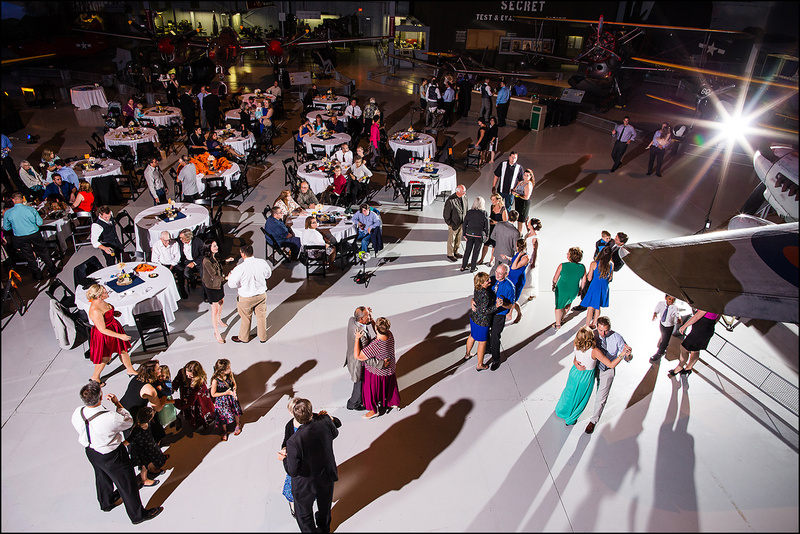 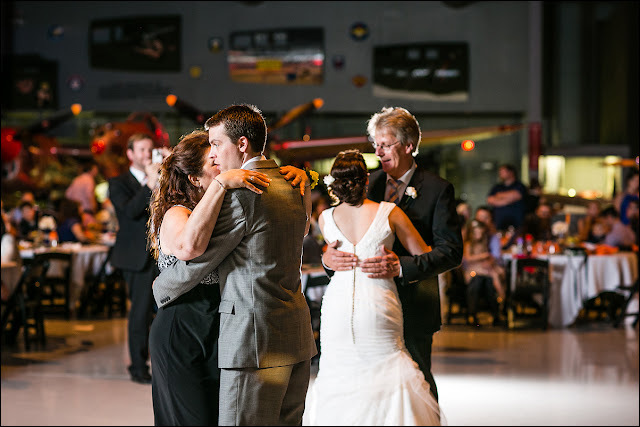 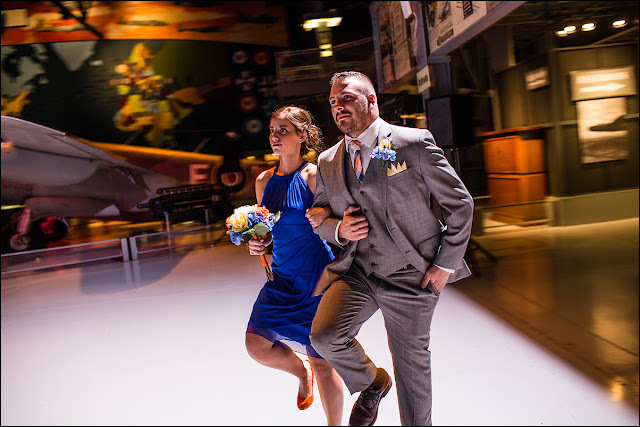 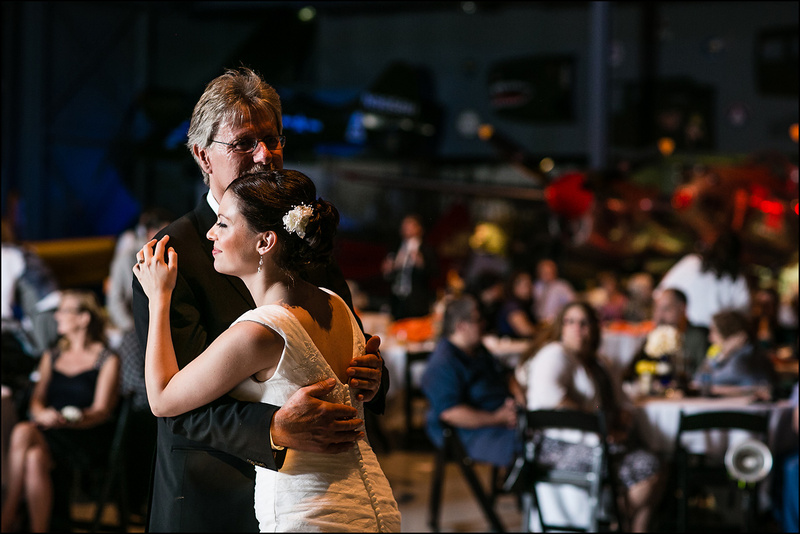 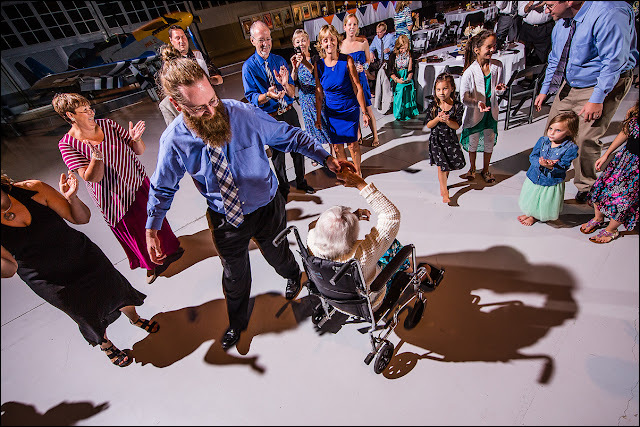 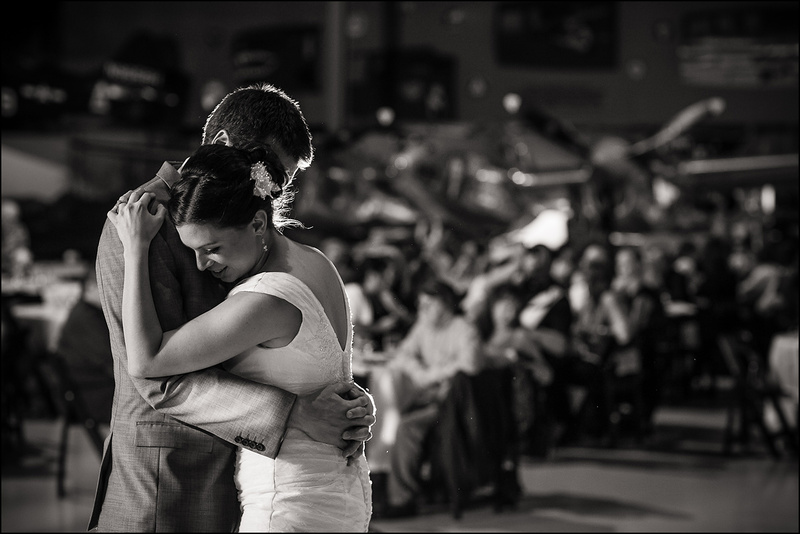 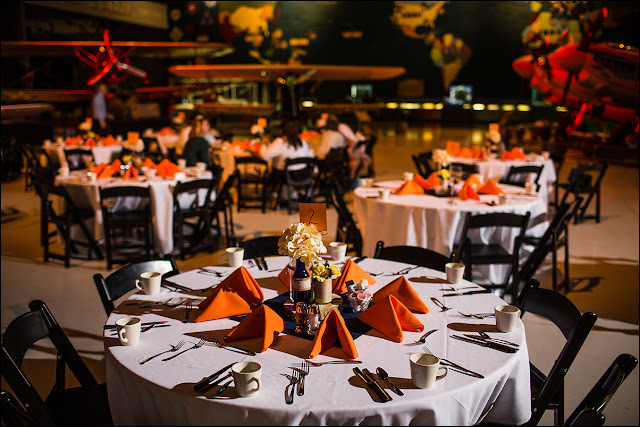 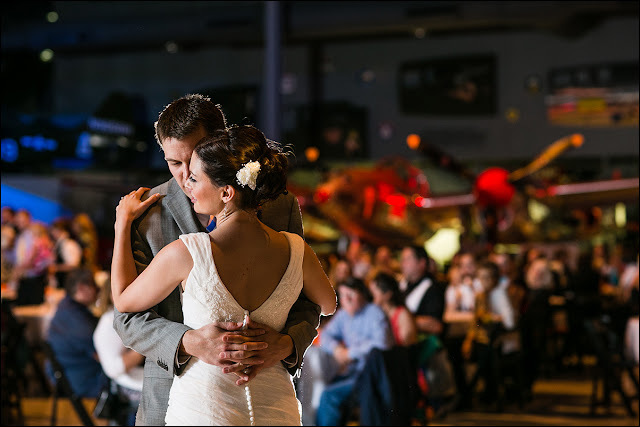 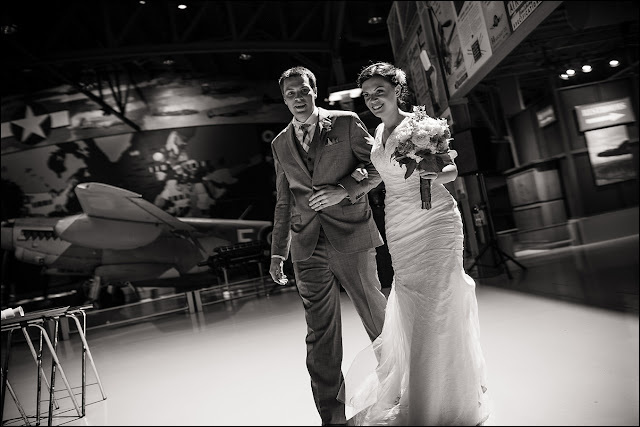 Their reception was in the Eagle Hangar portion of the museum. 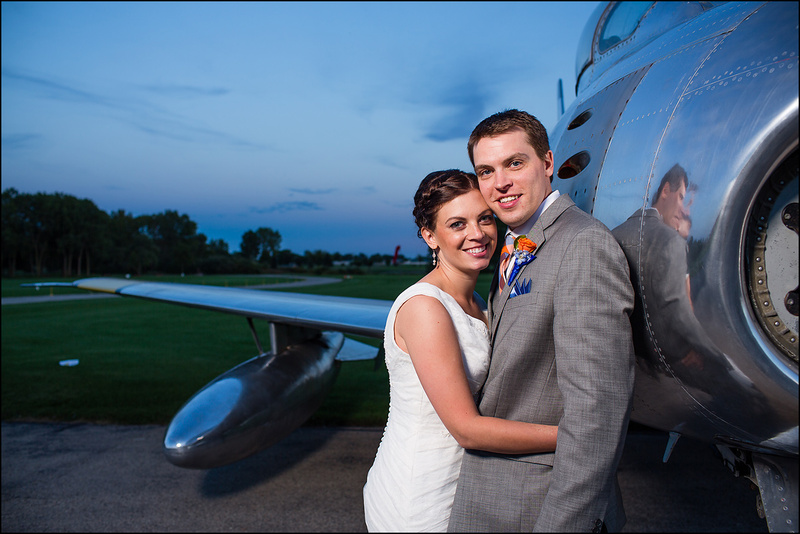 We were surrounded by a ton of awesome aircraft including the P-51 Mustang and P-38 Lightning. Two of my favorite airplanes from the World War 2 era. 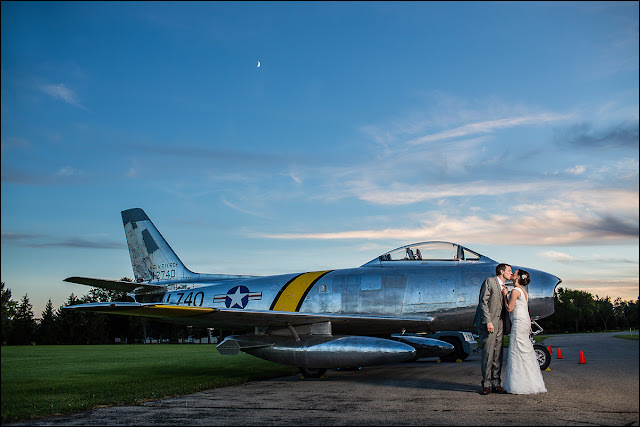 Later on towards sunset we took a few minutes and did some great sunset pictures in front of a F-86 Sabre jet from the Korean War era. Pretty sweet! Check out the pictures and links below to see them all. 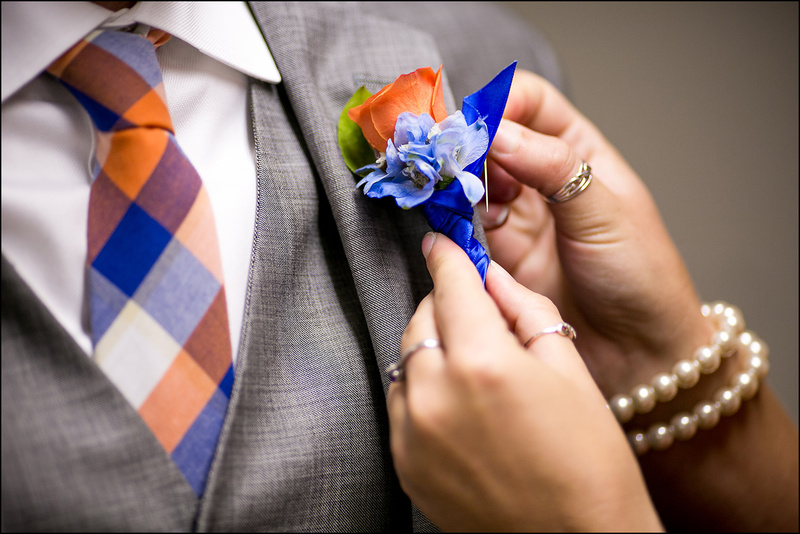 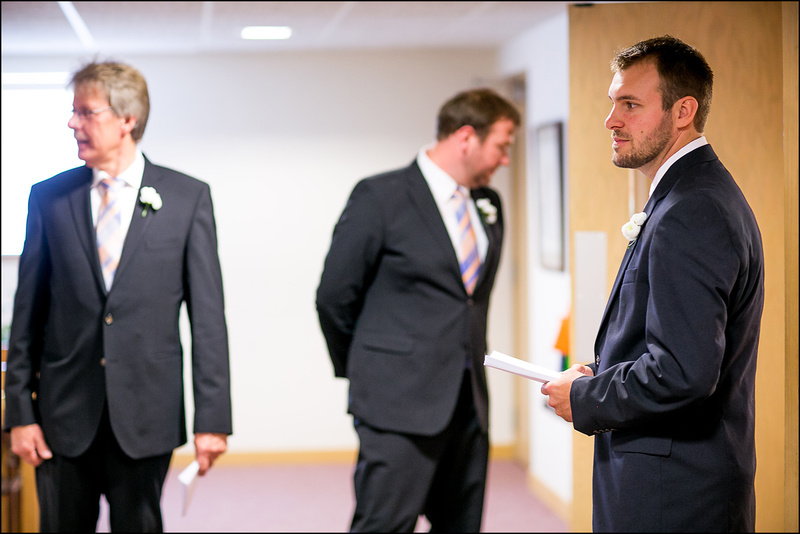 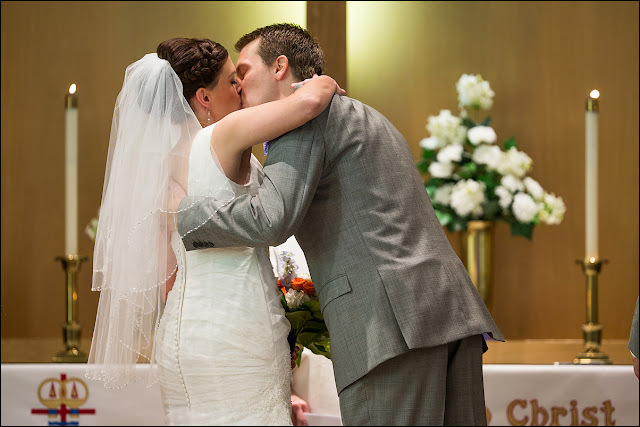 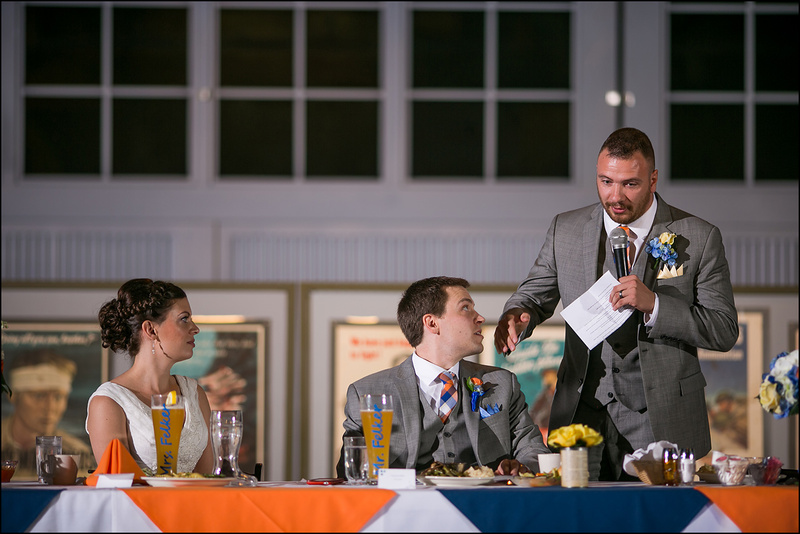 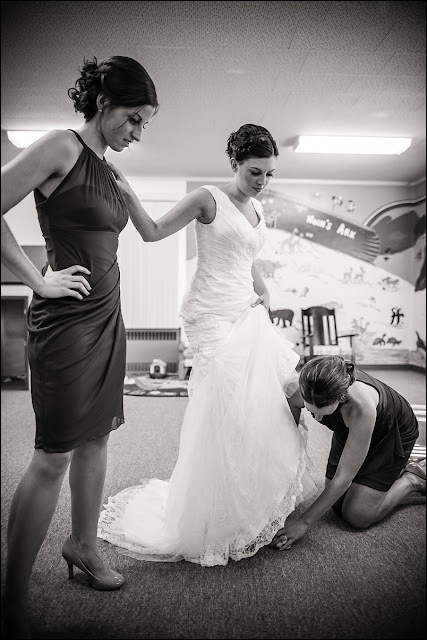 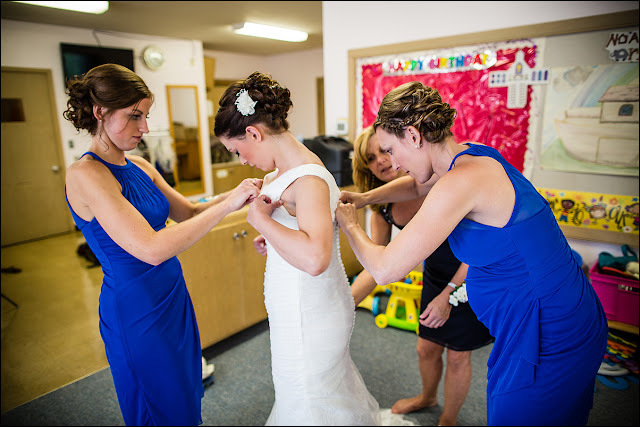 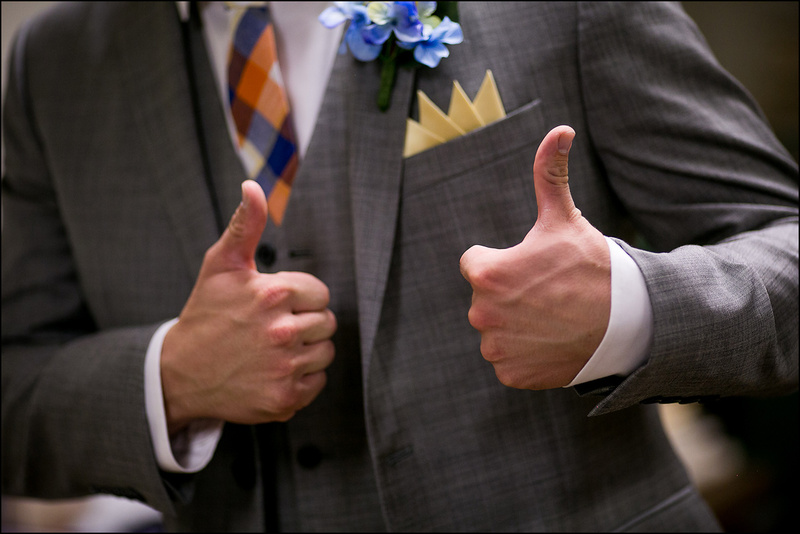 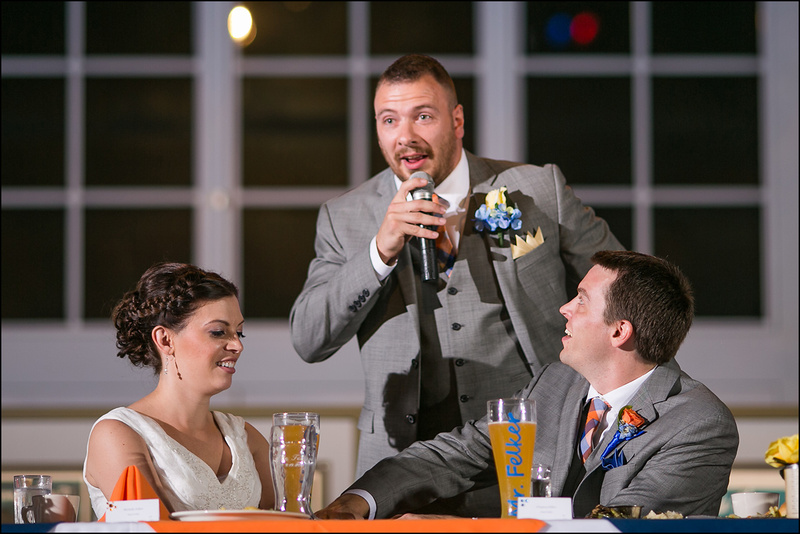 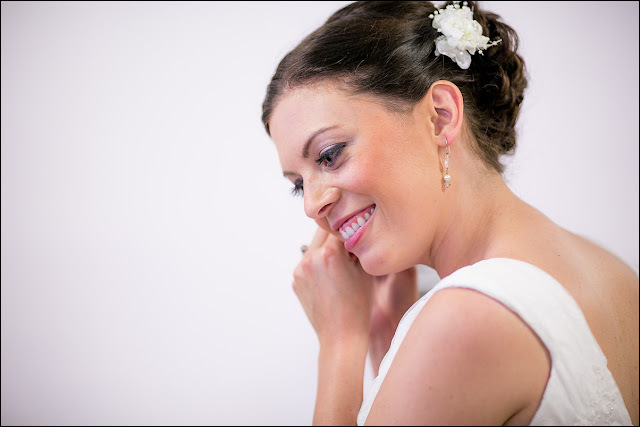 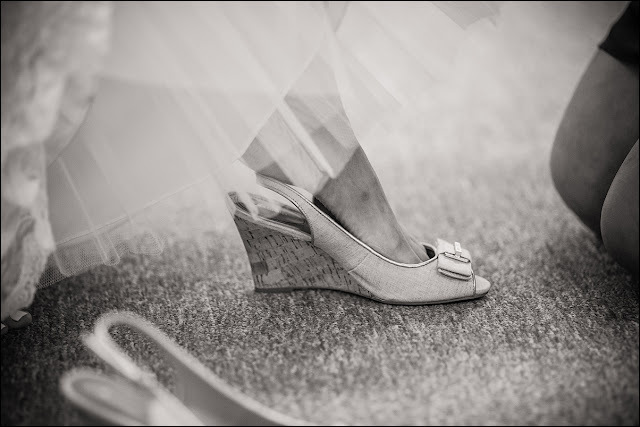 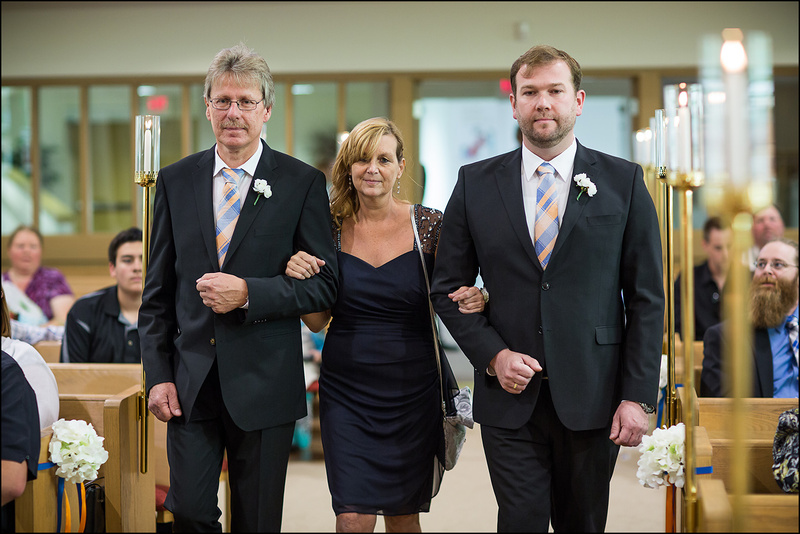 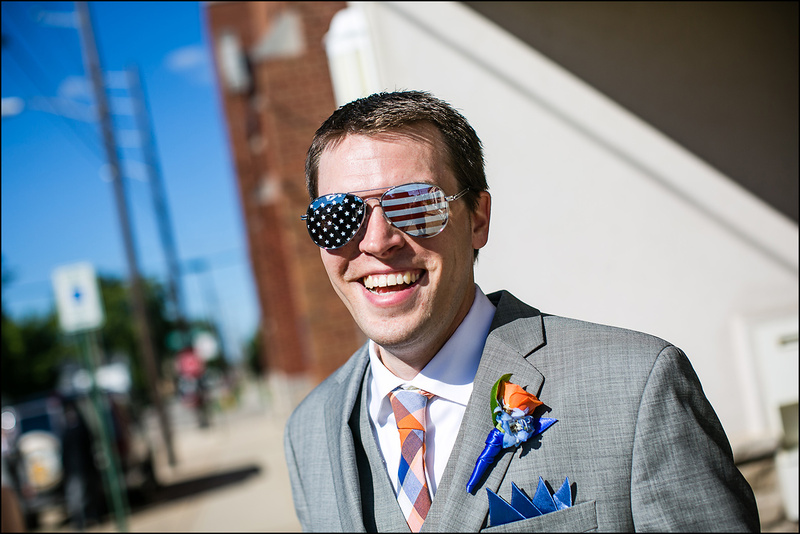 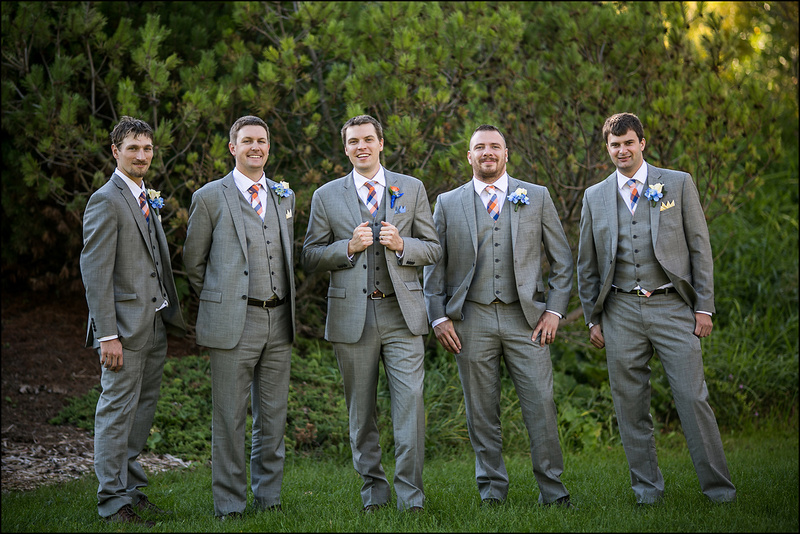 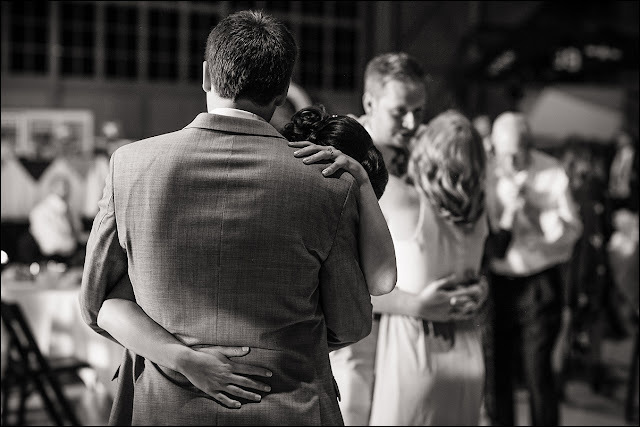 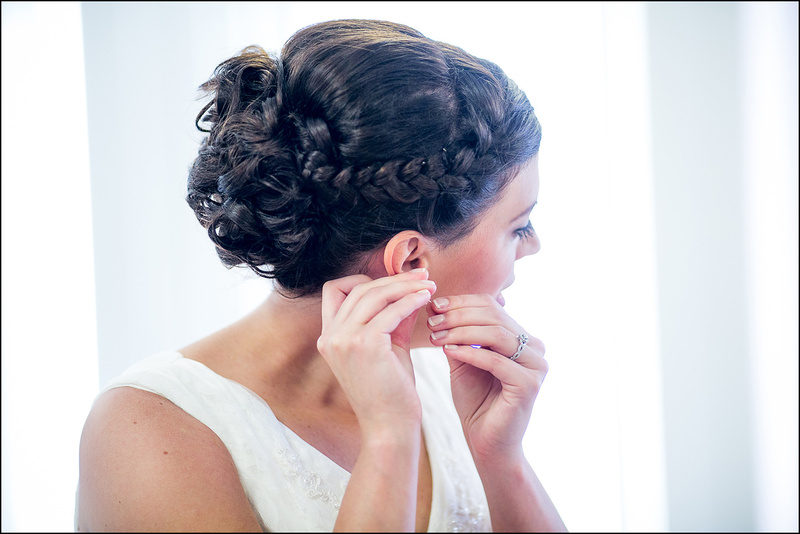 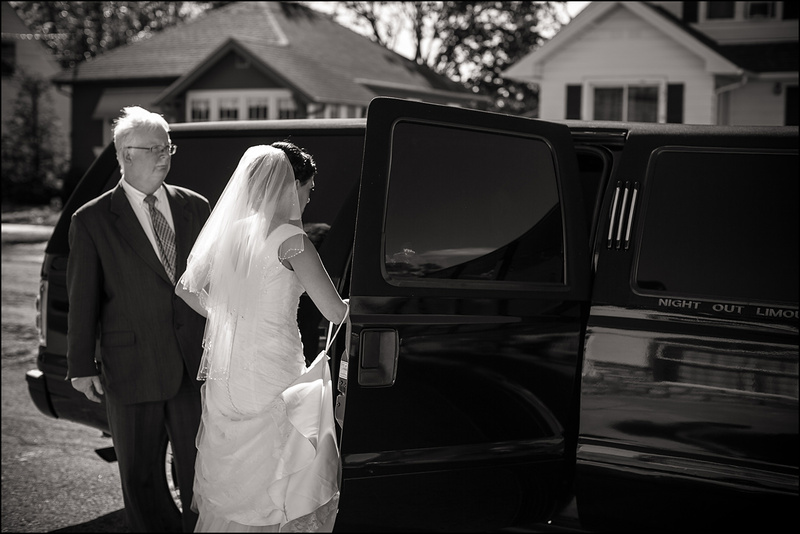 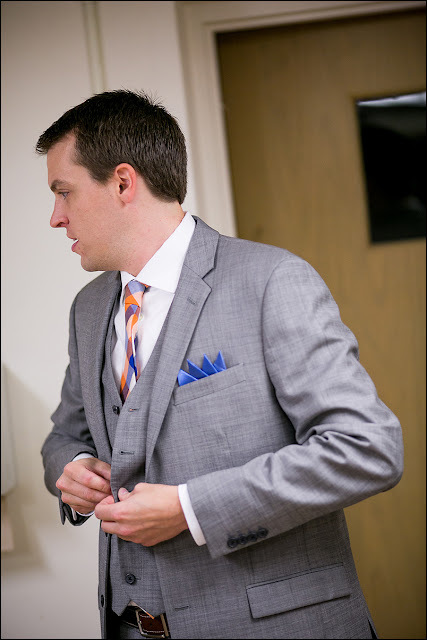 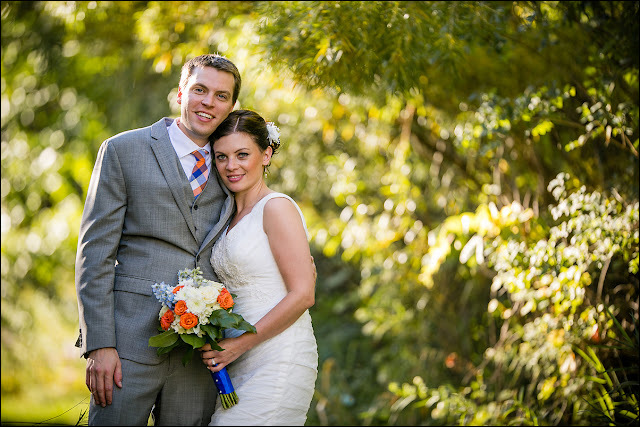 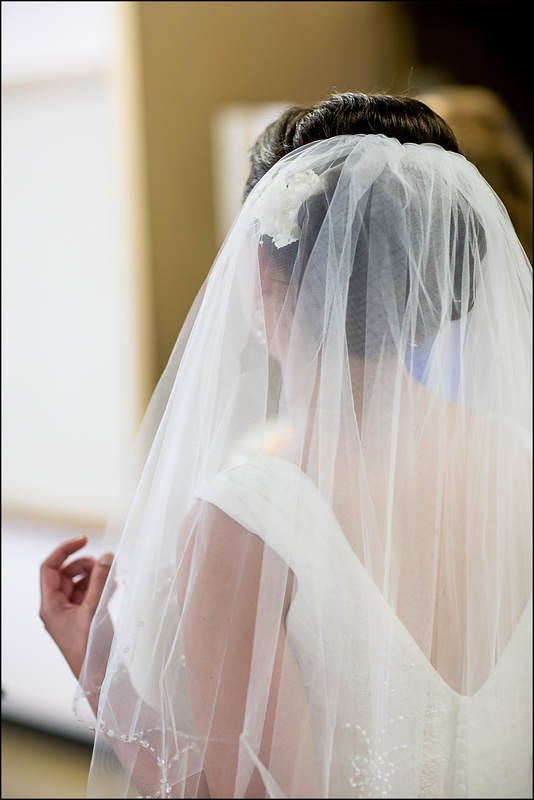 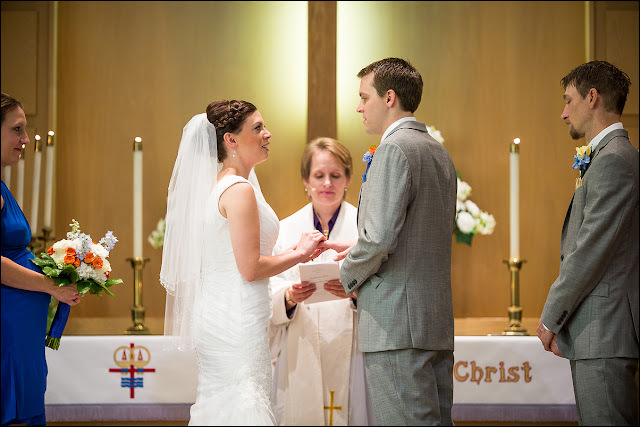 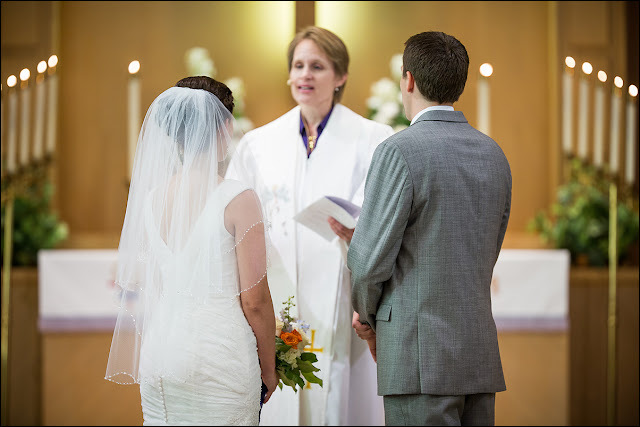 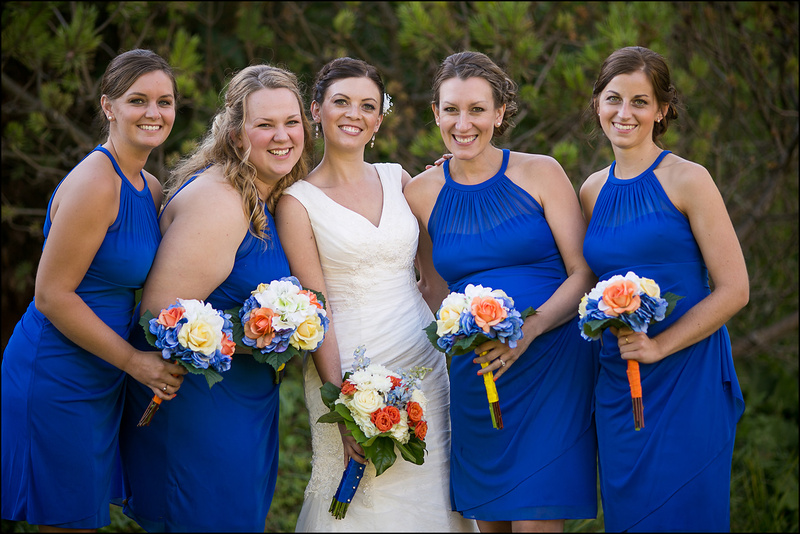 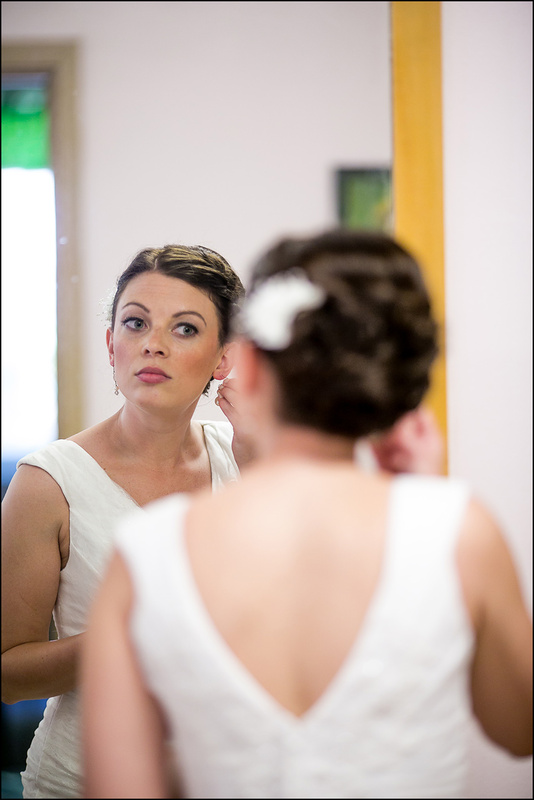 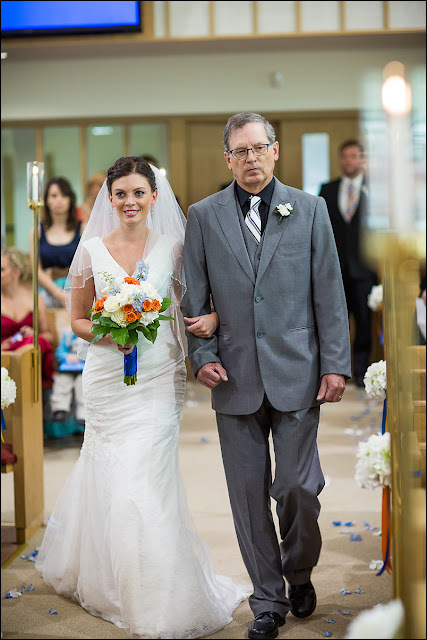 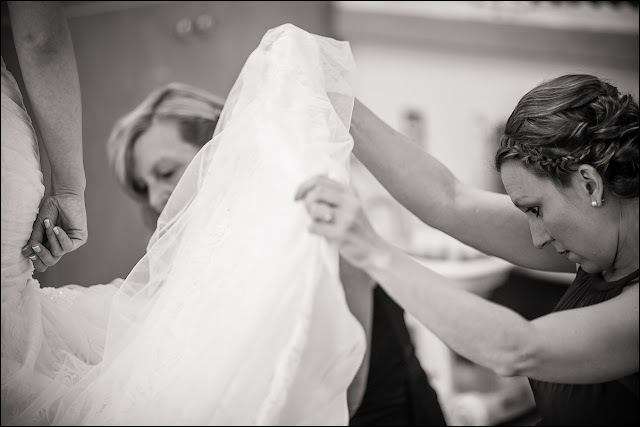 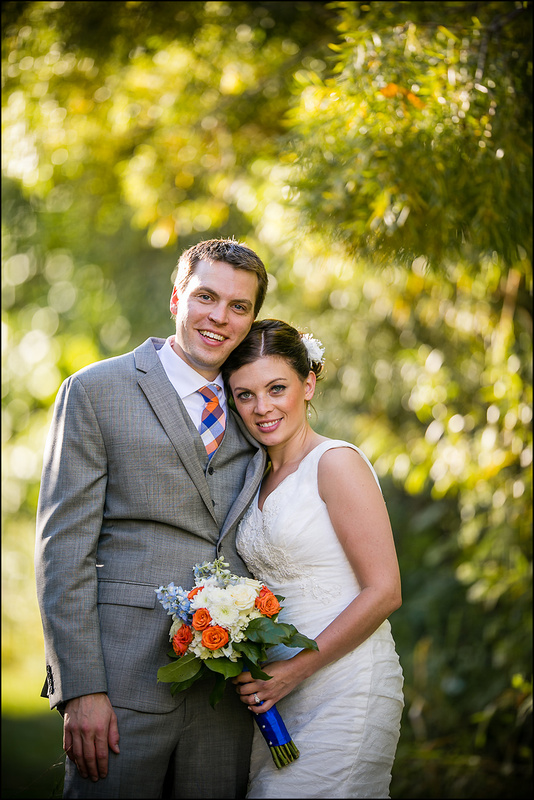 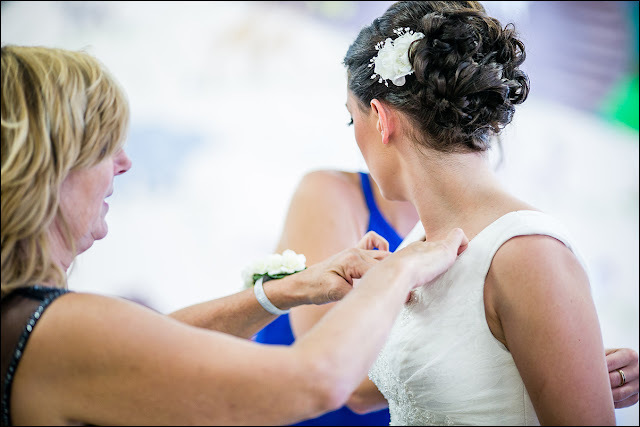 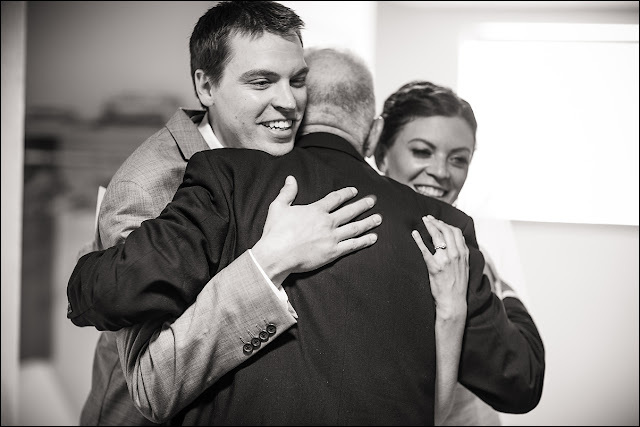 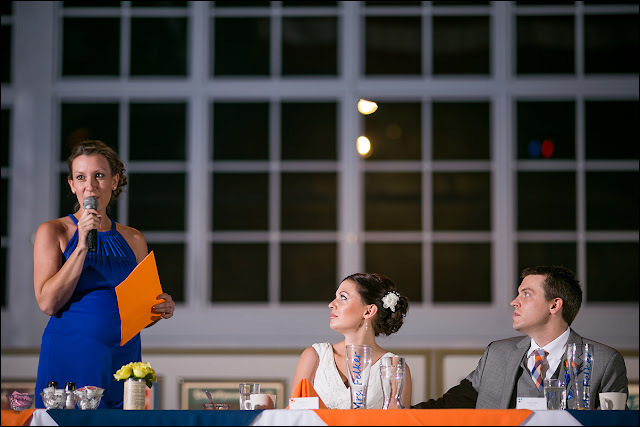 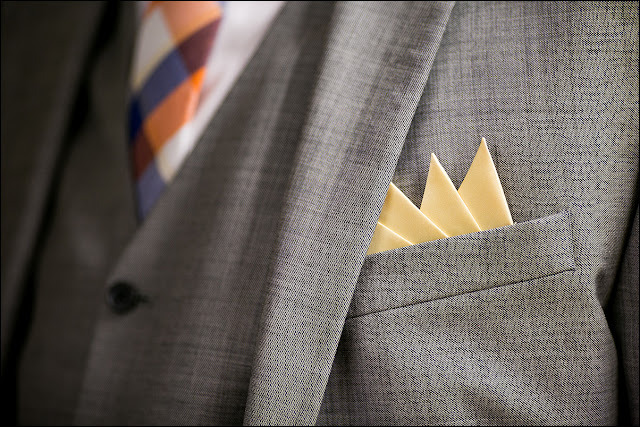 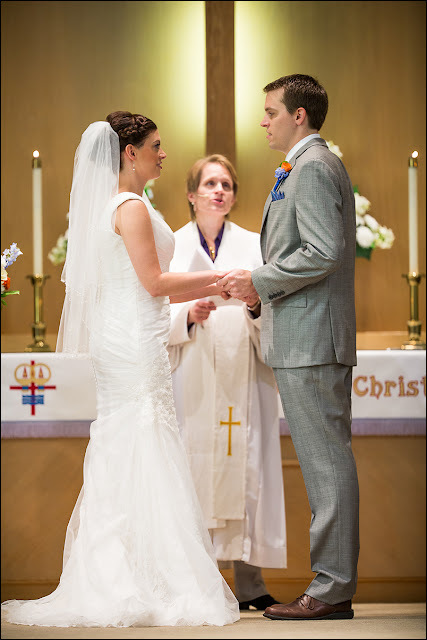 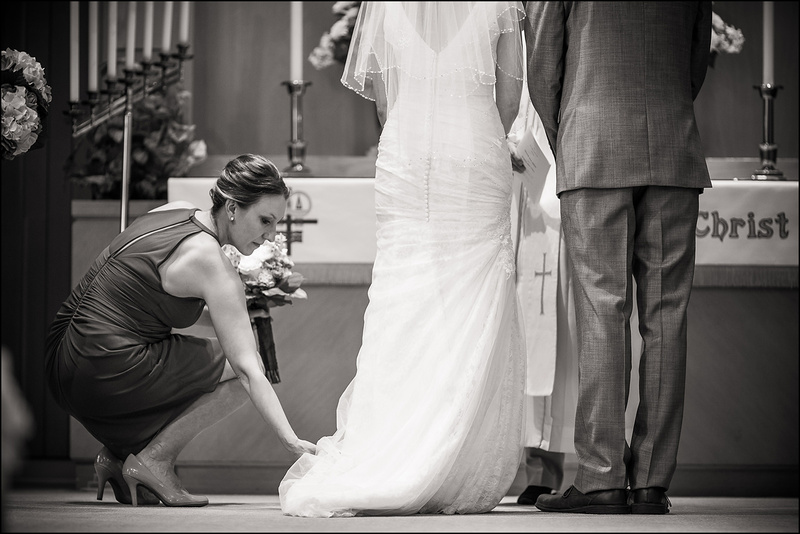 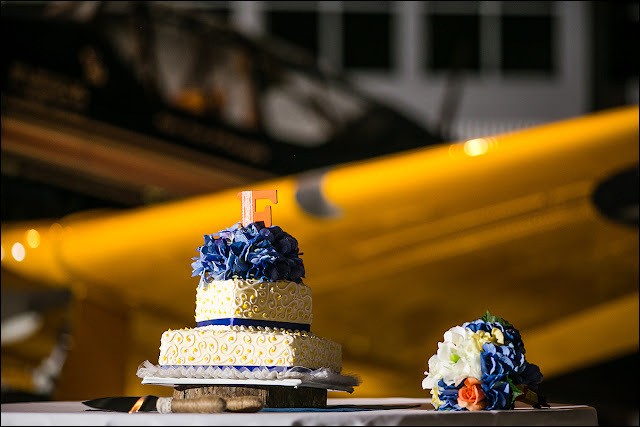 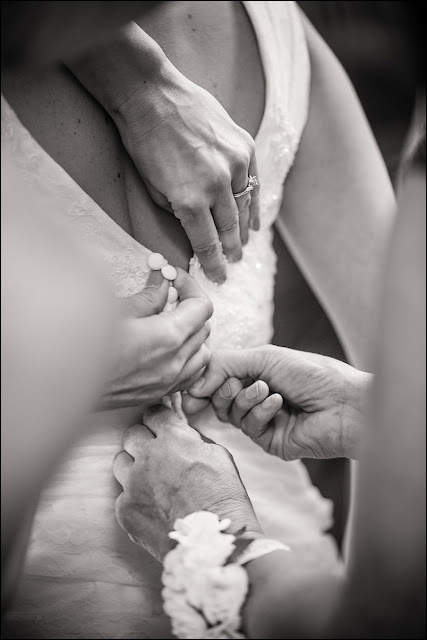 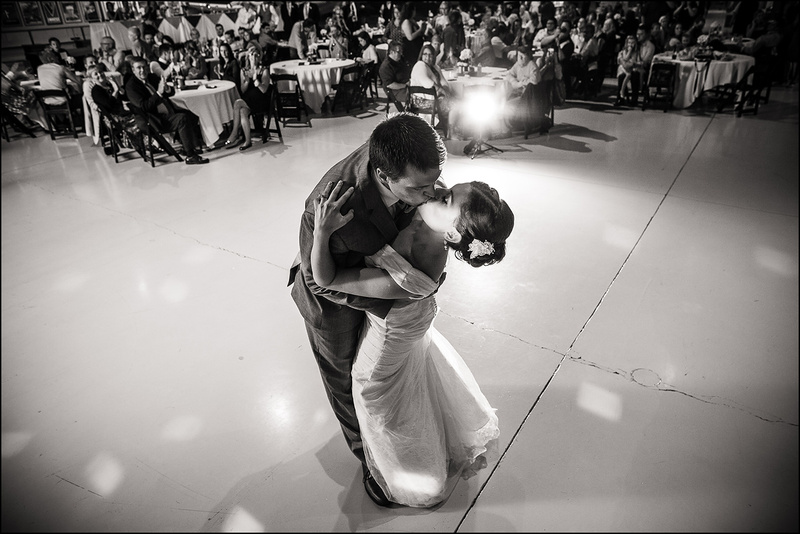 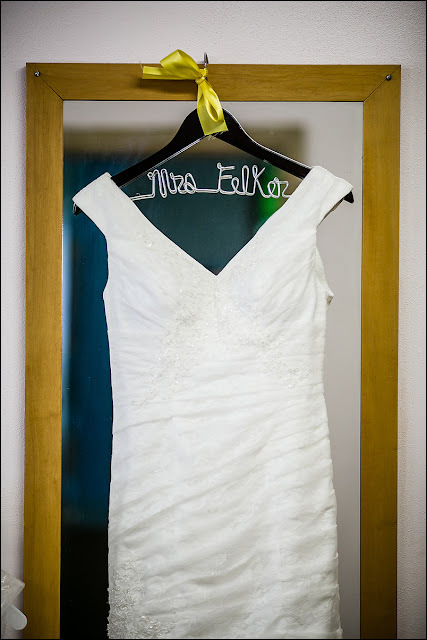 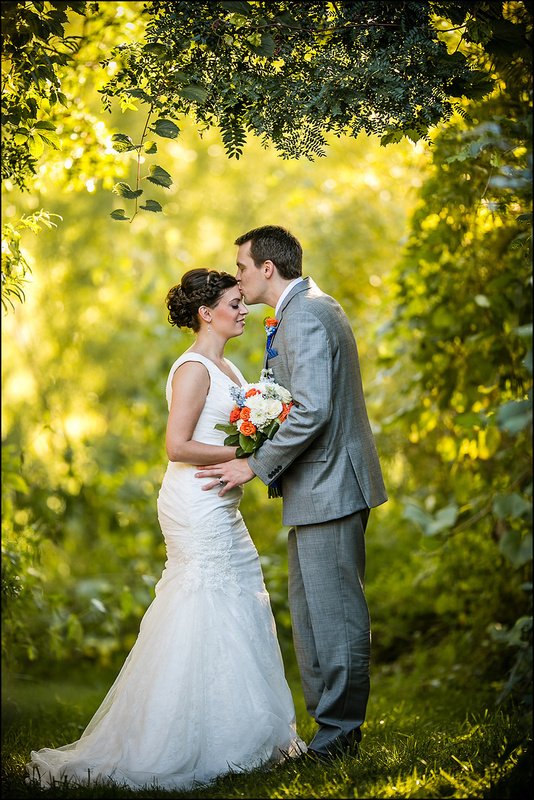 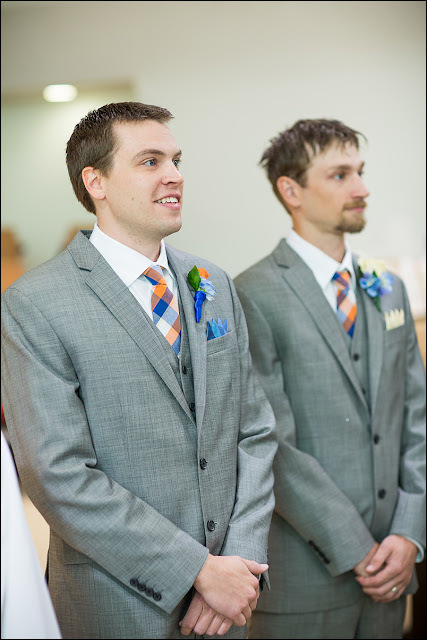 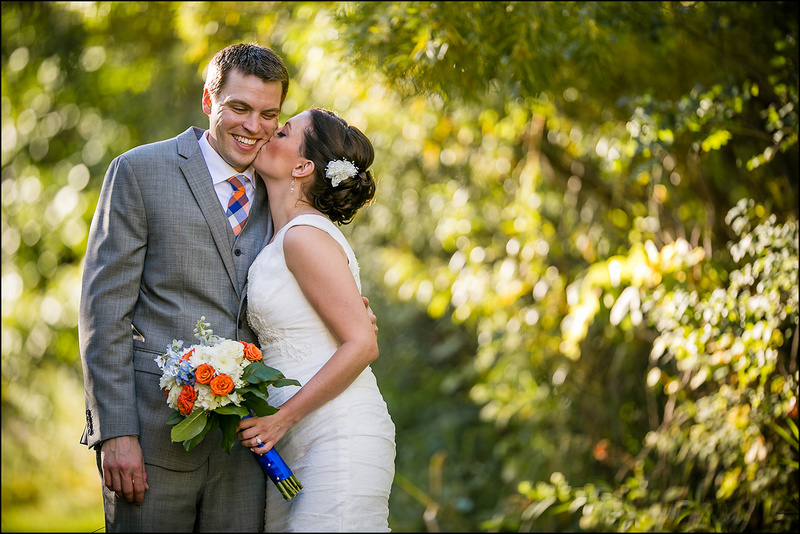 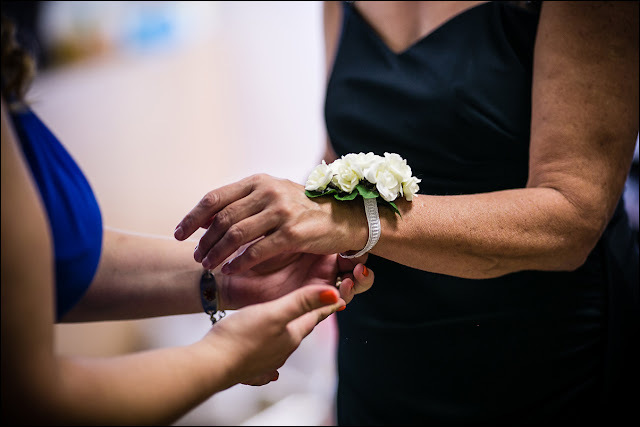 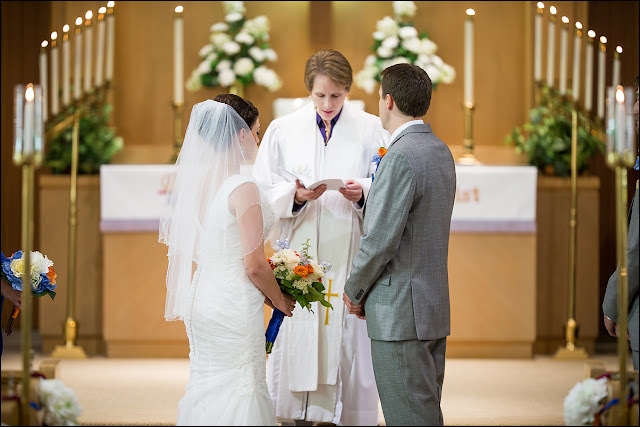 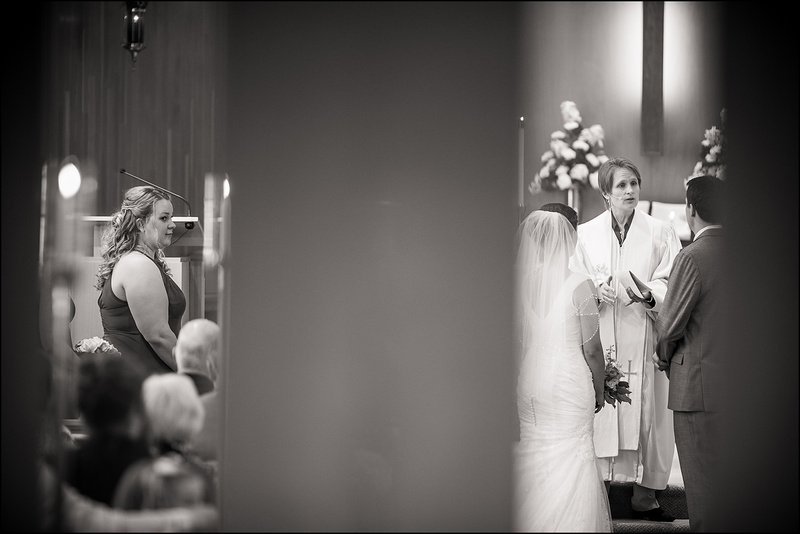 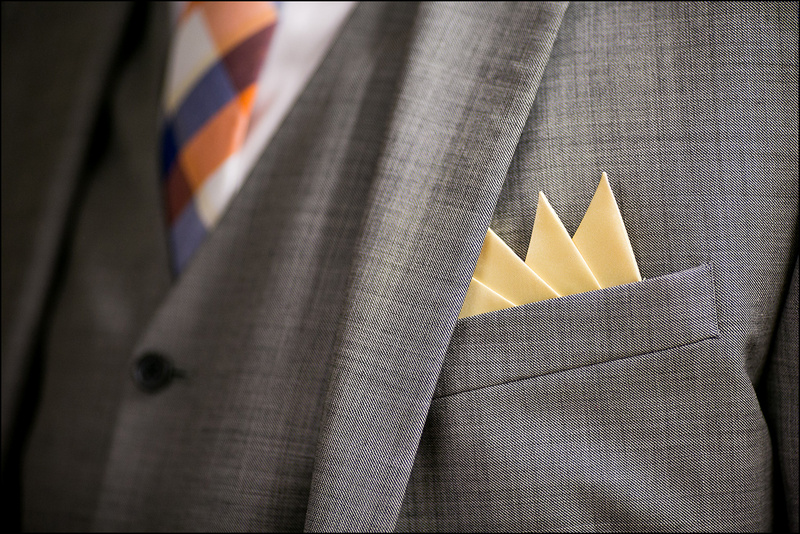 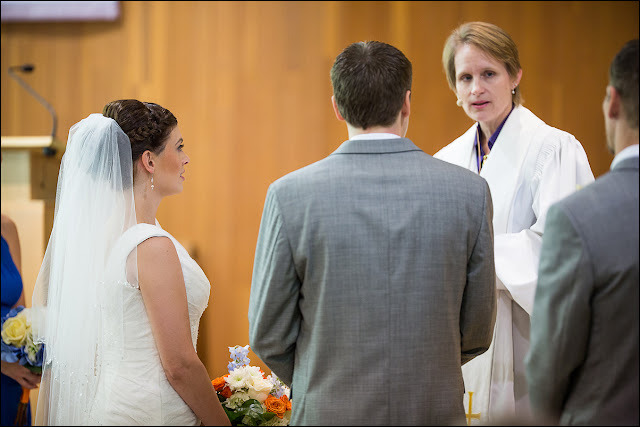 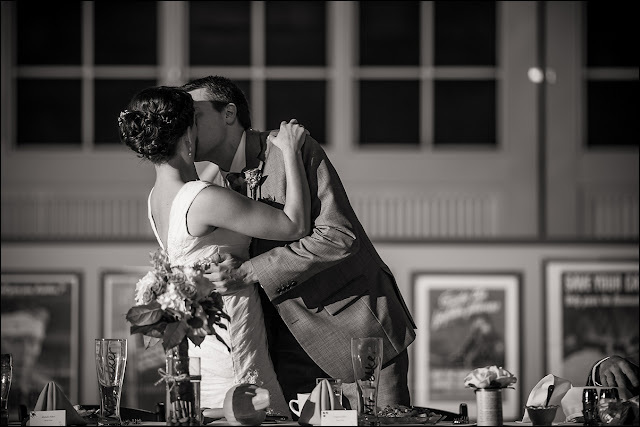 You can view more excellent Wisconsin wedding photography at Ken Cravillion Photography.